3 BED MAPLE l OFFERS AMAZING PARK VIEWS! BEST DEAL ON THE MARKET | BARGAIN PRICE! SINGLE ROW OVERLOOKING PARK CORNER UNIT! PARK POOL l BEST RESALE DEAL l CALL NOW! PARK VIEW HUGE PLOT VERY RARE BEST UNIT! POST CONSTRUCTION PAYMENT PLAN! l 6 BED! Dubai is a fabulous city full of world’s firsts that include the tallest building, the largest man-made islands and of course the most urbane lifestyle. To live in Dubai is like living in the heart of everything you can imagine; you can have amazing experiences every day and be a part of the most happening events and festivals. Dubai is not just a city; it’s a country of its own that has almost everything you need to have a lifetime experience. From its captivating beaches and opulent hotels to its breathtaking desert and patrimony, Dubai is the endmost destination for those who want to have an unforgettable experience in the Middle East. Dubai's booming economy has led to a leap in its real estate market. Many investors have shown their trust in this growing Emirate which led to maturity in the real estate market. Dubai's officials have ruled out any probable slowdown in Dubai’s real estate market because of the flexible laws and regulations of property ownership in Dubai. This has encouraged many businessmen to raise their investments in Dubai and inculcate confidence among entrepreneurs who are looking to get benefited from the exceptional city of Dubai. 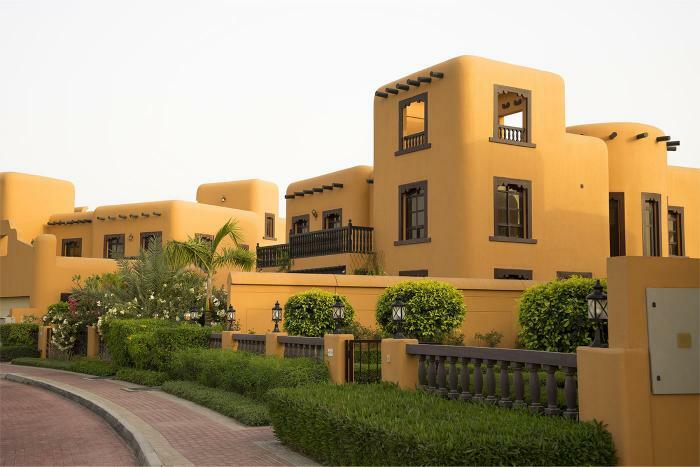 Furthermore, Dubai villas for sale are also in demand by many Emirati people and the foreigners. Even though Dubai is one of the most packed Emirates in the UAE, many Emiratis prefer to buy a house in it since most of them usually have their companies, workplace, and headquarters in this Emirate.